Kaha i ka Panoa Kaleponi Hawaiian Civic Club is co-presenting three film programs at the 2015 LA Asian Pacific Film Festival (LAAPFF). Two of the films feature protagonists that are associated with the Kamehameha Schools. LAAPFF screenings begin Thursday, April 23. The film follows the Hawaiian Taekwondo and wrestling phenom Teshya A’lo as she develops from a sometimes cocky twelve year-old athlete to a more seasoned and experienced sixteen year-old competitor. What does it take for a local Hawai’ian girl to be an Olympic contender in two sports? This is a documentary that puts a spotlight on the life of the eponynomus man who mostly worked behind-the-scenes during the Hawaiian Renaissance of the late 20th century. 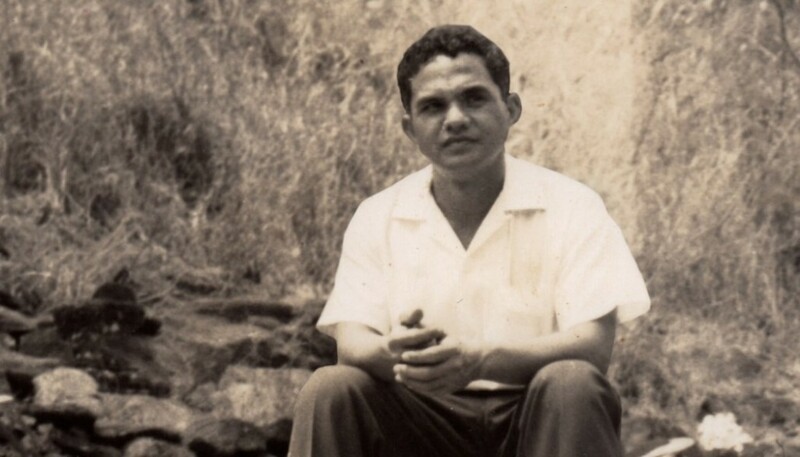 His great legacy lives on through his influential work as a social worker and community leader, including his leadership posts at the Kamehameha Schools and the Polynesian Voyaging Society. Both Visions in the Dark: The Life of Pinky Thompson and Winning Girl premiered last November at the Hawaii International film Festival. The protagonists of each film are associated with the Kamehameha Schools, as an educational adviser and as a student, respectively.